Engage your users like never before with automated workflows, messaging and caller journey mapping. “Thanks to Freespee we are able to think beyond what we thought was possible. 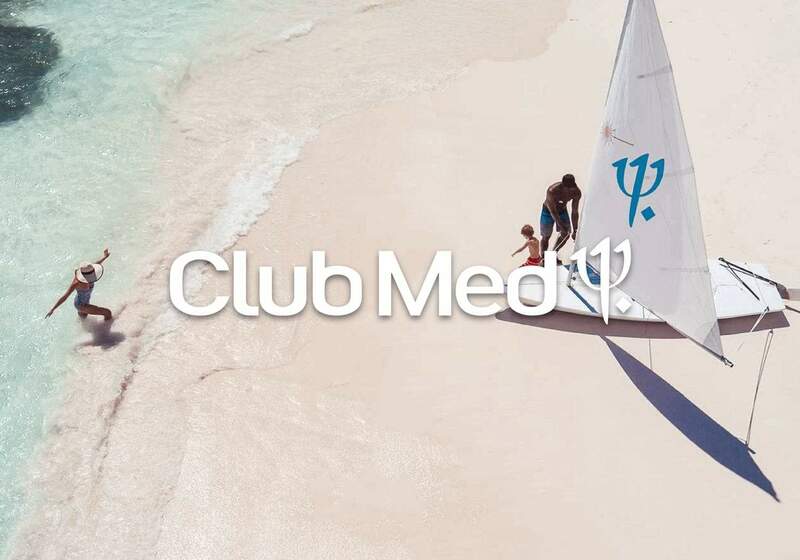 They have helped us with segmenting and routing callers along their omnichannel journey and help to build strategies that go beyond what we used to do." Boost sales with automatic triggers that personalise the caller’s journey. 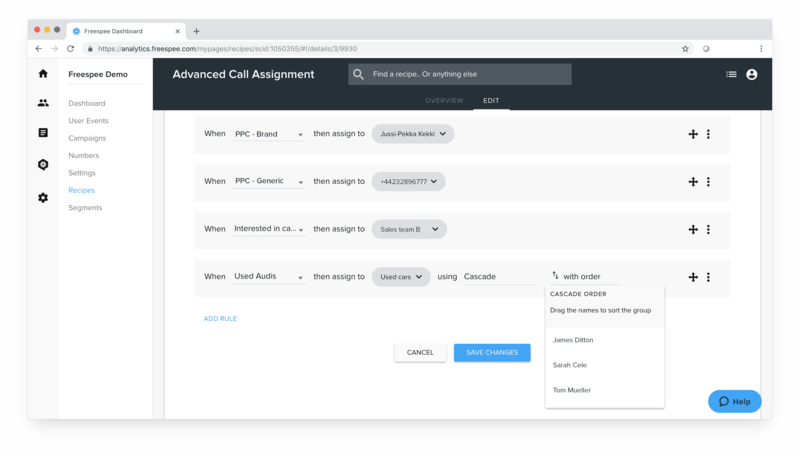 Once you have used segmentation to group your audience, automatically route their call in realtime to teams or team members who are the best to answer their question. If a customer is of higher value (for example, they were acquired by a PPC campaign, or have visited a high value product page) either prioritise them in the call queue or route their call to team members who are trained on specific queries. You are free to set up unlimited routing workflows to improve the call experience for as many segments of visitors as you wish. 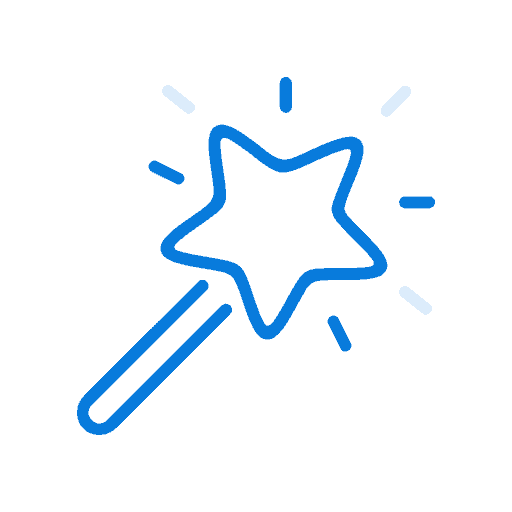 Use routing workflows to trigger personalised SMS to customers who abandon the call or if your agents miss a call. 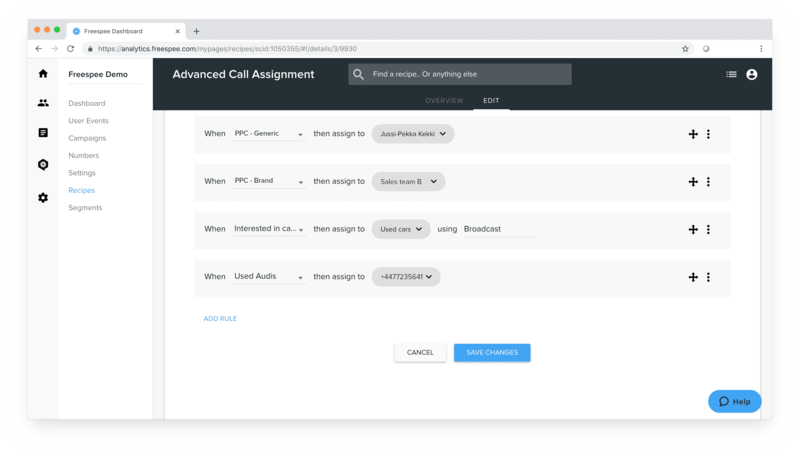 Workflows can be set to recover callers who try to contact you outside of business hours or to recover those who are at high risk of abandonment, like mobile callers. 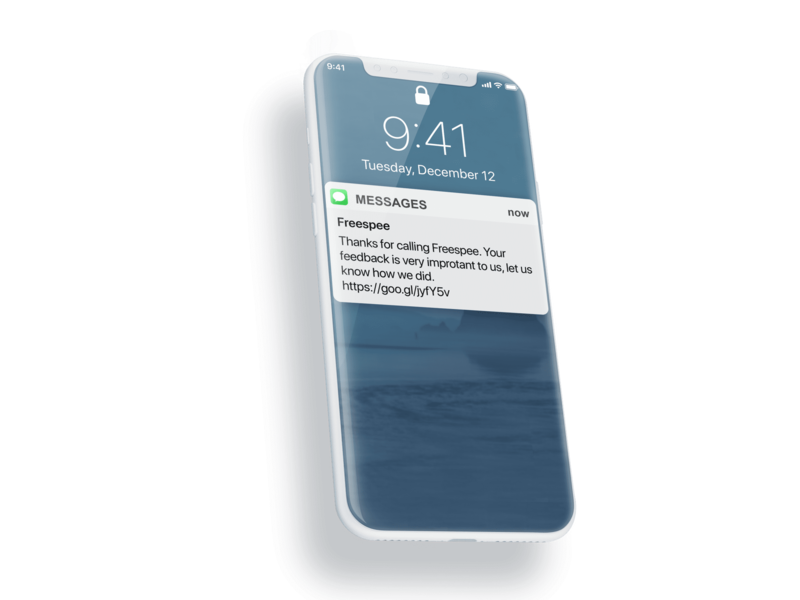 Freespee customers have seen up to 81% reengagement from Abandonment Recovery SMS. Use the Freespee API to build unlimited personalised moments for your customers. 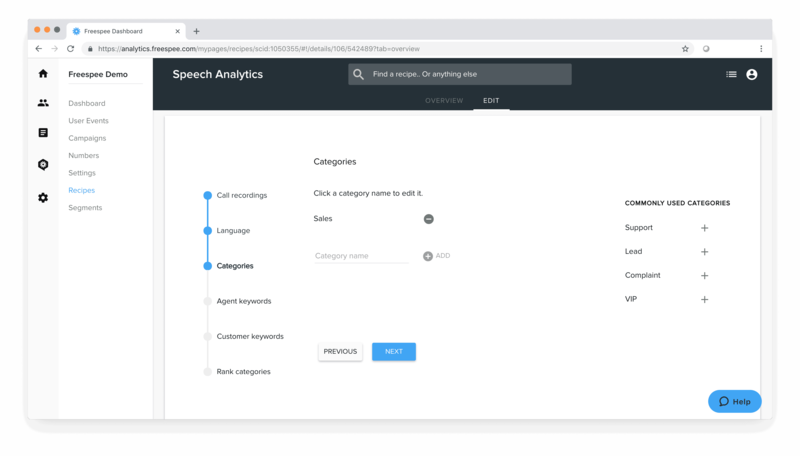 Building speech analytics and speech to text functionality on top of the Freespee platform but native to your own systems gives you the ability to recognise patterns in your calling customer’s speech. 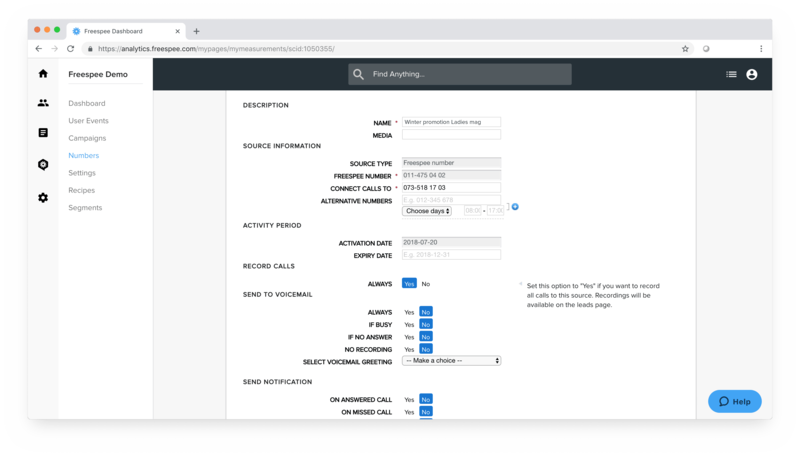 You are then able to trigger call routing journeys based on pre-defined criteria. If you receive a call from a customer who is frustrated with part of their experience and sounds angry, route them to you best customer services department immediately. Does a customer sound more curious, less impatient? 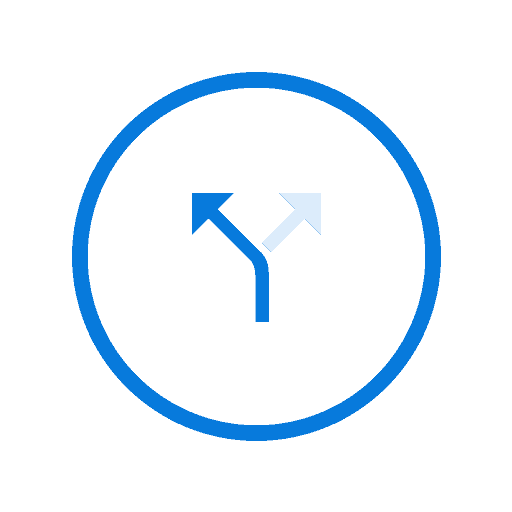 Route them to a top-funnel sales team, trained to solve more general queries. But your highest converting audience – those who are interested, definite, knows what they want and is impatient to get it. Route them directly to your very best agent or team without asking and watch your NPS soar. 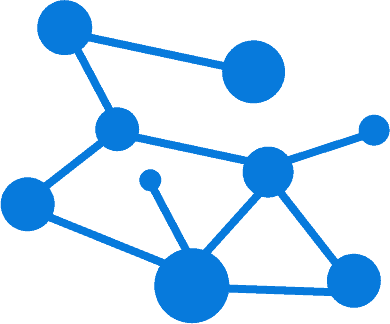 Gather qualitative insights into every call with your customers with call recording. 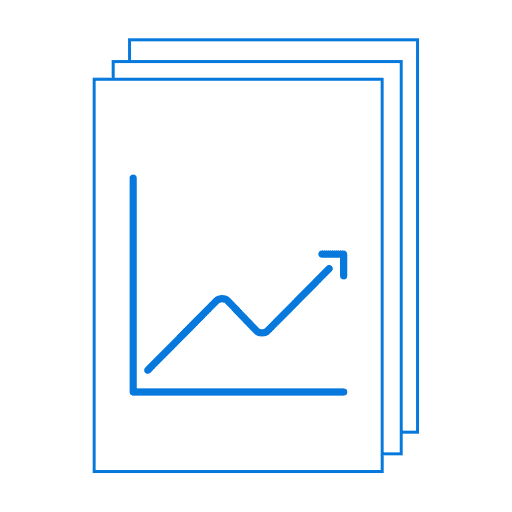 This feature helps to identify trends in customer questions, as well as pain points and room for improvements. The information collected can then be used to train teams and improve website content. Route calls to a group of people without any changes to your PBX and legacy IVR and decrease number of dropped calls. 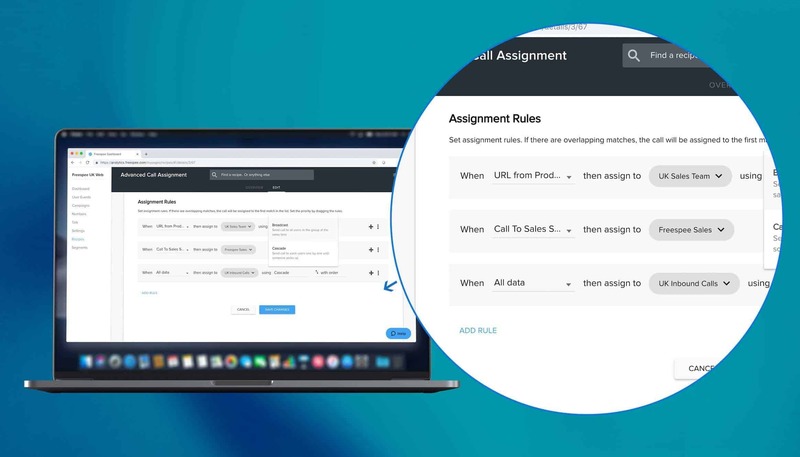 Add up to five team members, set up advanced assignment workflows to an entire group with one command, either broadcast and cascading. Drastically reduce missed sales leads. Automated workflows that enable fast decision-making, personalised consumer journeys and lead recovery. Solve the friction in your customer’s call experience without touching your telco stack. Gather qualitative information on why your customers are calling you – there’s always room for improvement! Reduce churn, increase brand loyalty and customer lifetime value by answering your customers enquiries before your competitors.